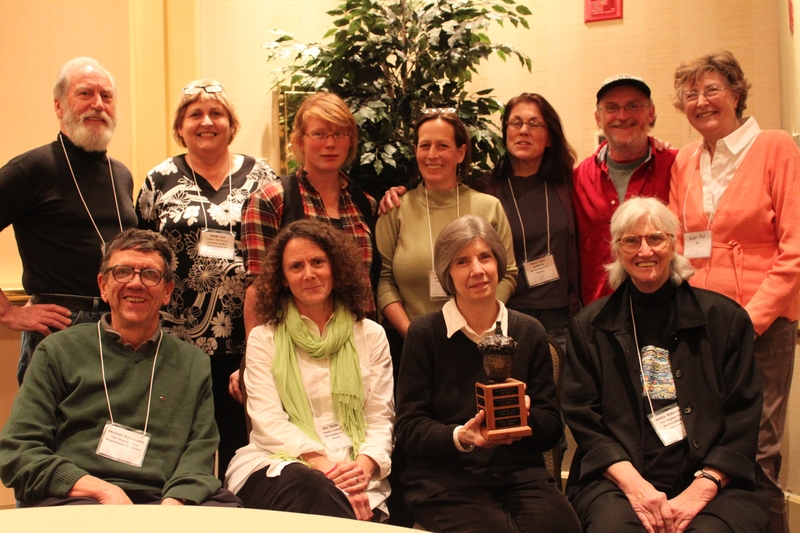 Newfoundland organic farmers, Judy and the late Jon Lien, were presented at the November 2011 ACORN Conference with the Gerritt Loo Award honouring outstanding contribution to the organic farming community. A delegation of ten organic producers and community gardeners from Newfoundland & Labrador – part of the 500 participants taking part in this annual event – honoured these pioneers during the gala event held on November 12, 2011. Join us in honouring Judy – an exceptional organic farmer and mentor, teacher, mother, friend.